ResetEra has again come through with the goods, this time revealing that players will be able to transform our modernised heroes into their old-school polygon form in DLC that will hit PS4 (and presumably other platforms) on launch day in Japan and March 22 everywhere else. 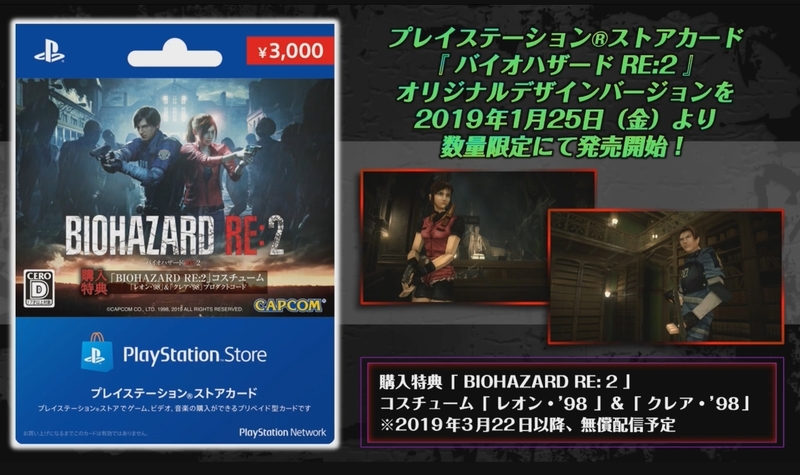 Announced during the Resident Evil 2 launch event, Capcom revealed that the Japanese promotion will be available via special PSN cards before being free for everyone else on March 22. Resident Evil 2 launches this Friday (January 25) for PS4, Xbox One and PC.